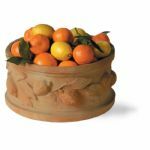 Do you Love terracotta Pots? 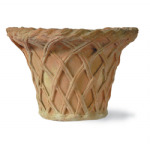 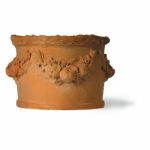 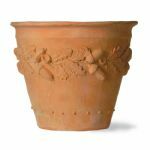 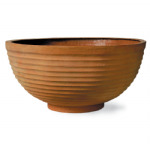 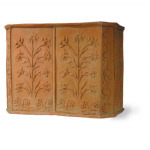 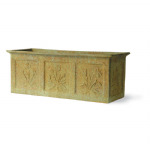 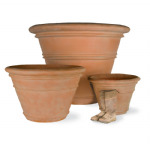 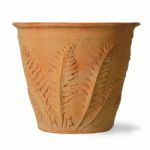 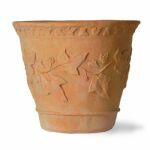 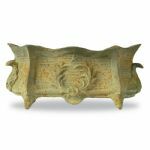 Fed up with broken and frost damaged terracotta Pots? 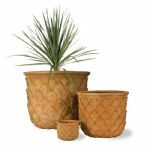 Look at this range of terracotta finish fibreglass pots, a huge range of shapes and sizes, flower pot shape with or without detail small and massive pots. 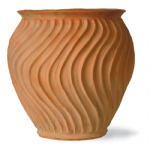 The finish is textured as well as coloured so are incredibly realistic.